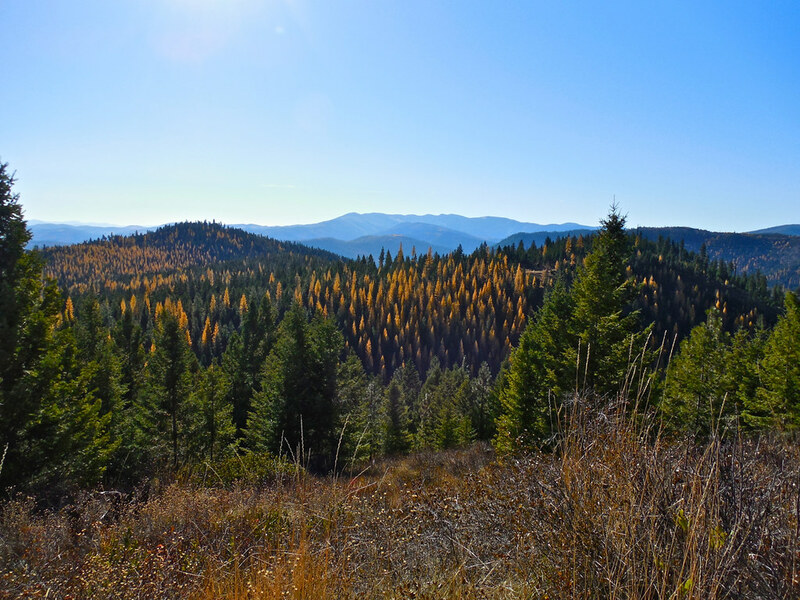 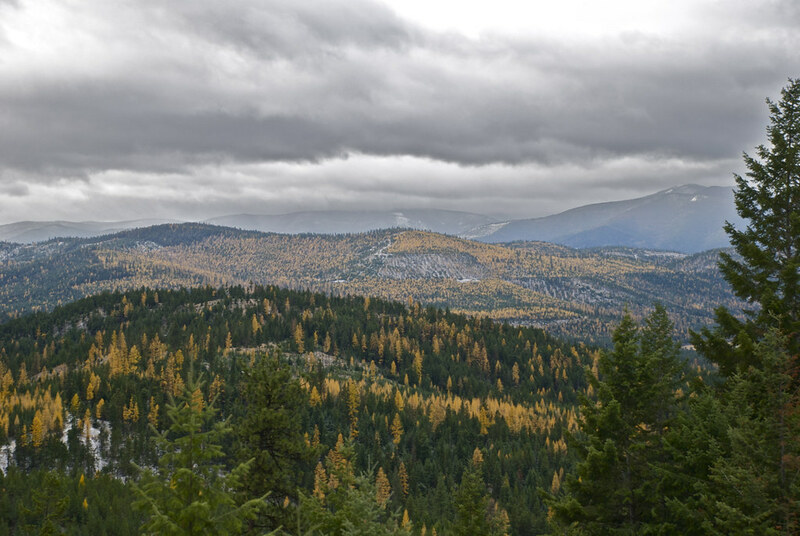 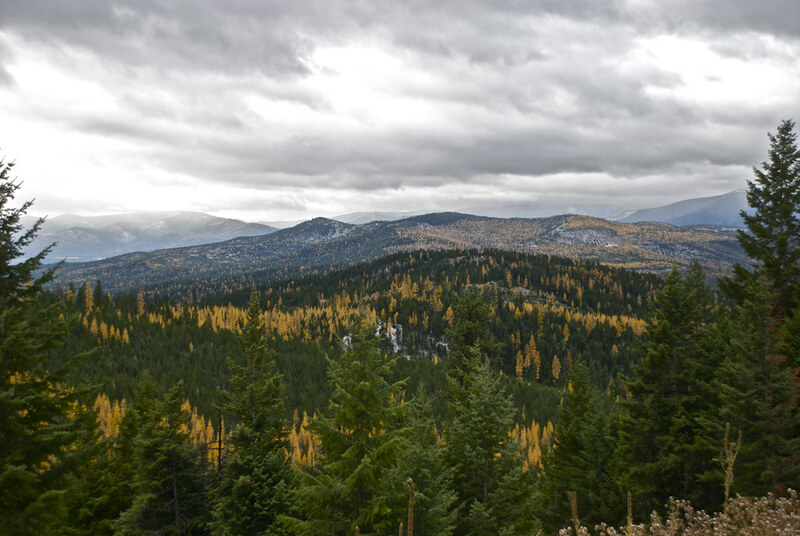 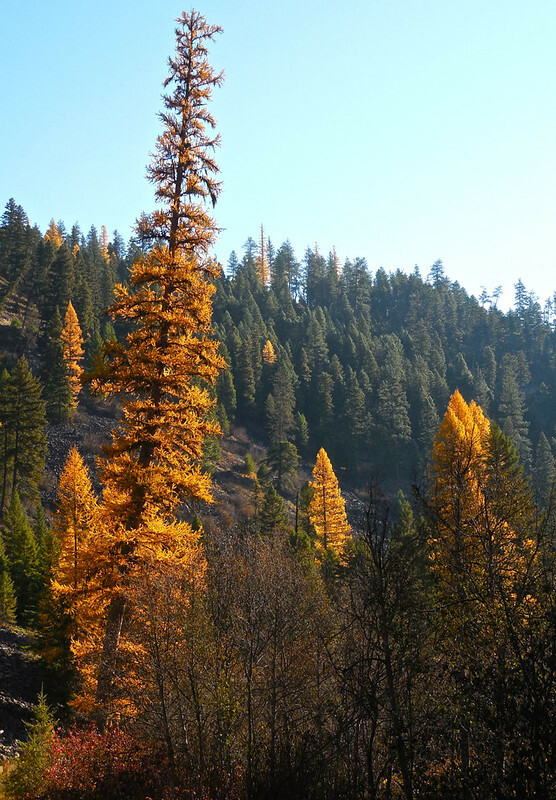 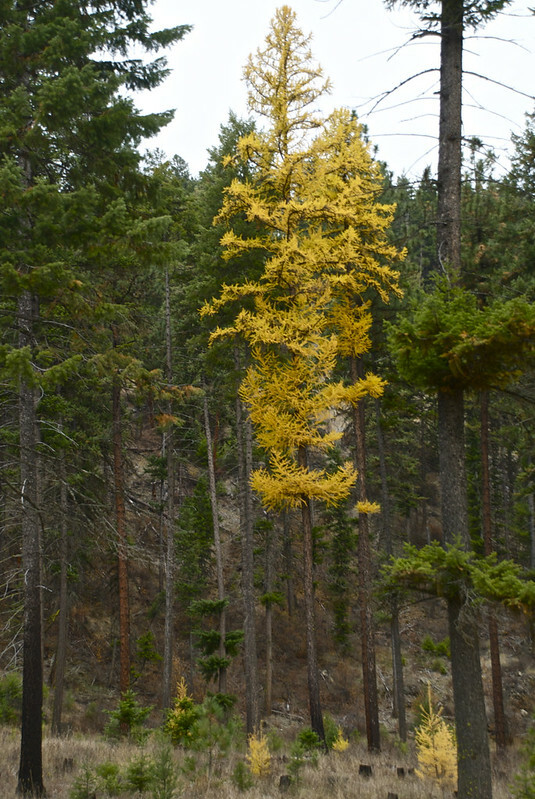 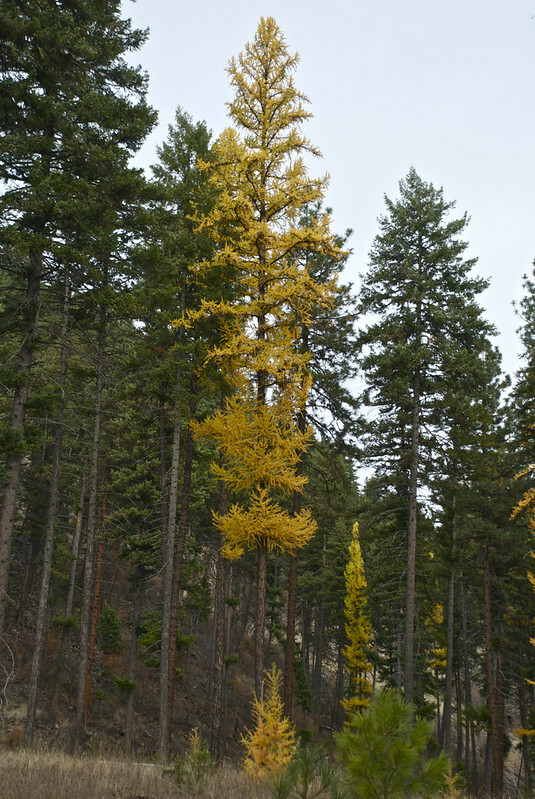 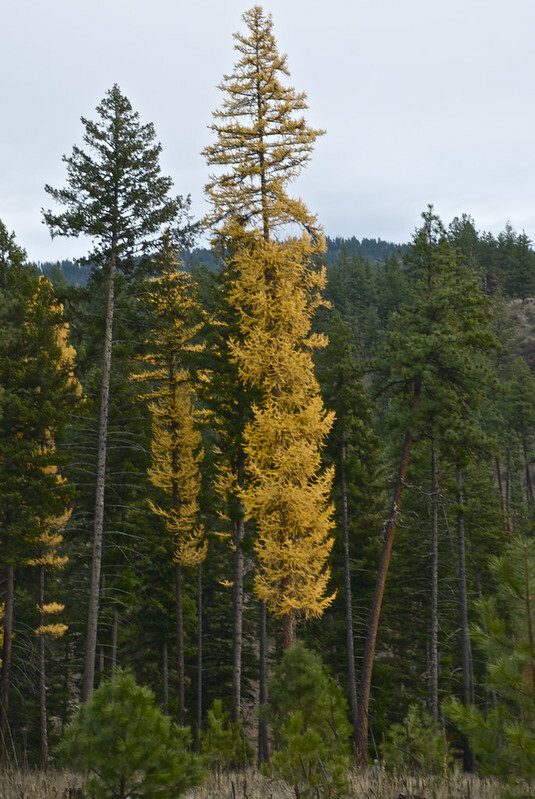 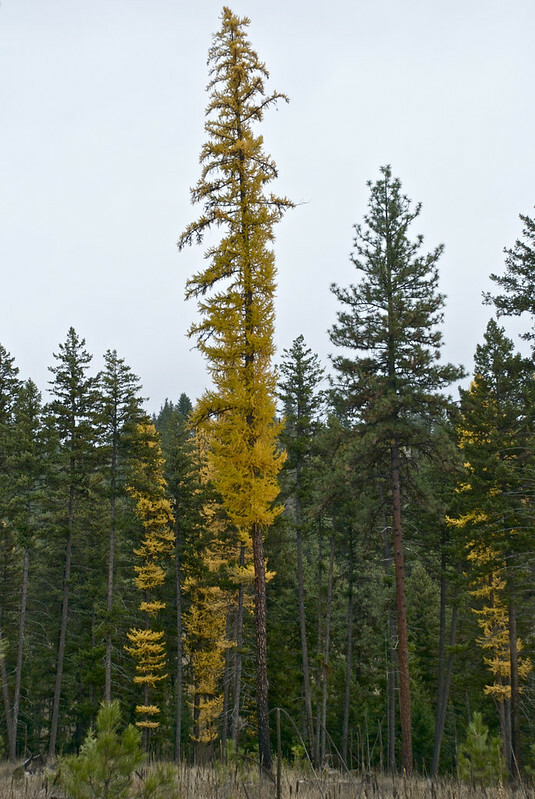 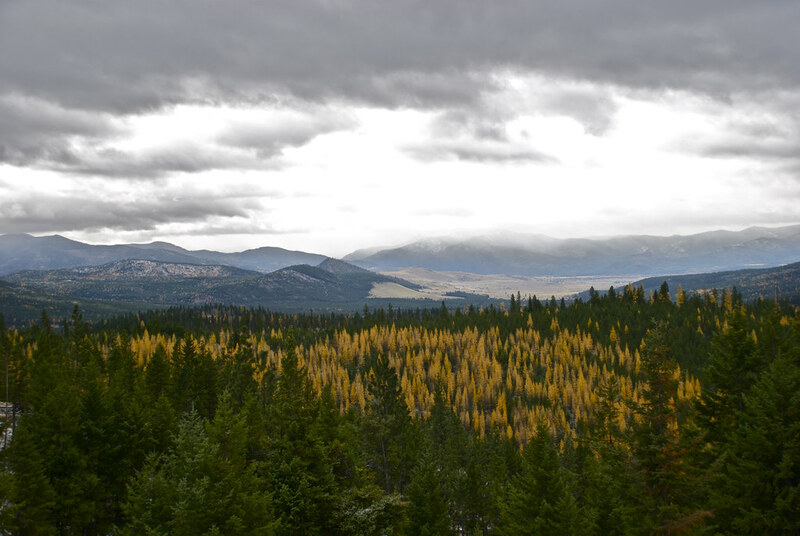 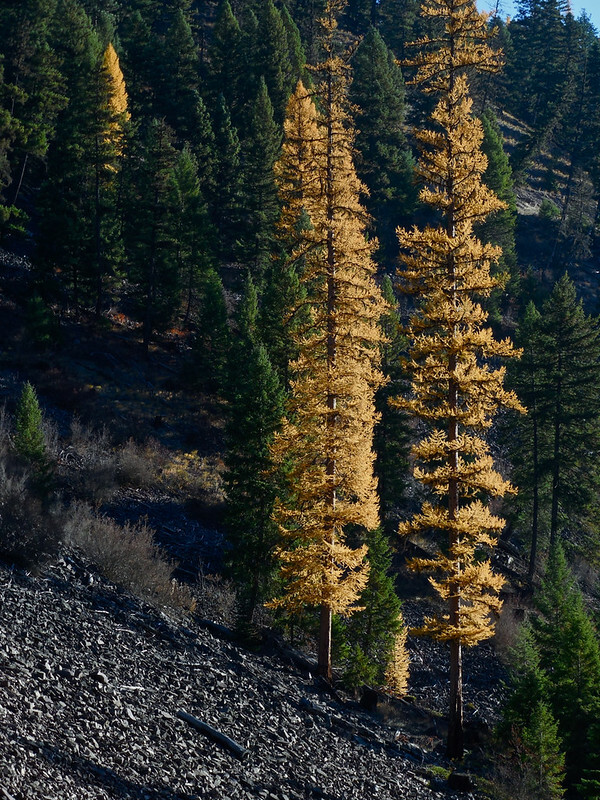 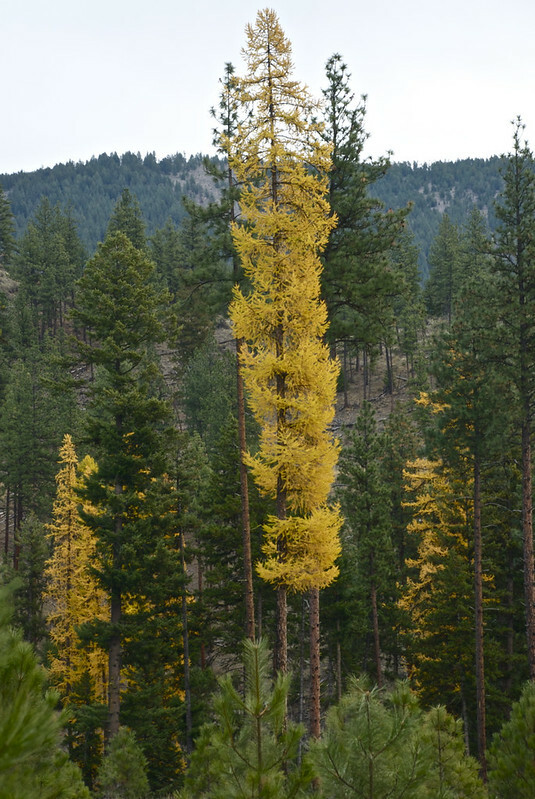 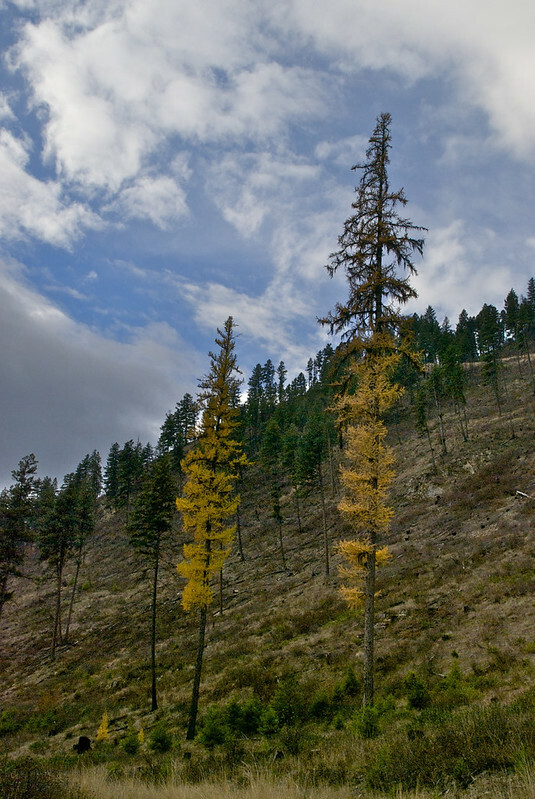 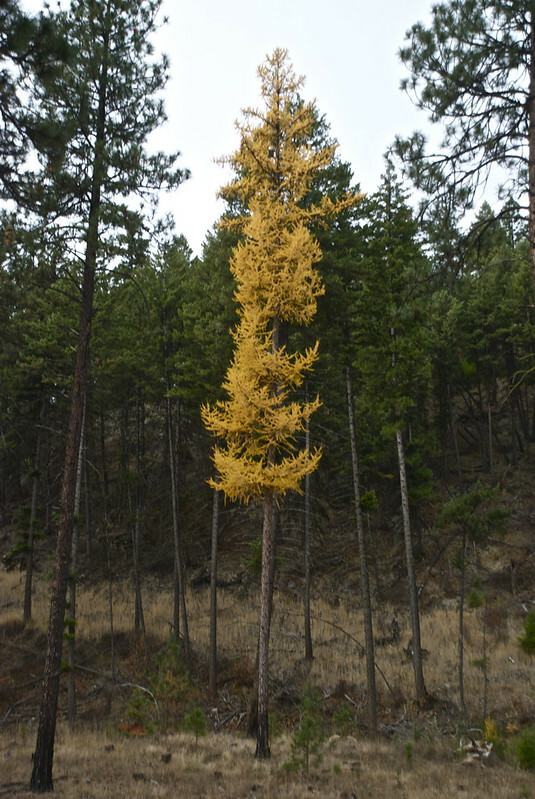 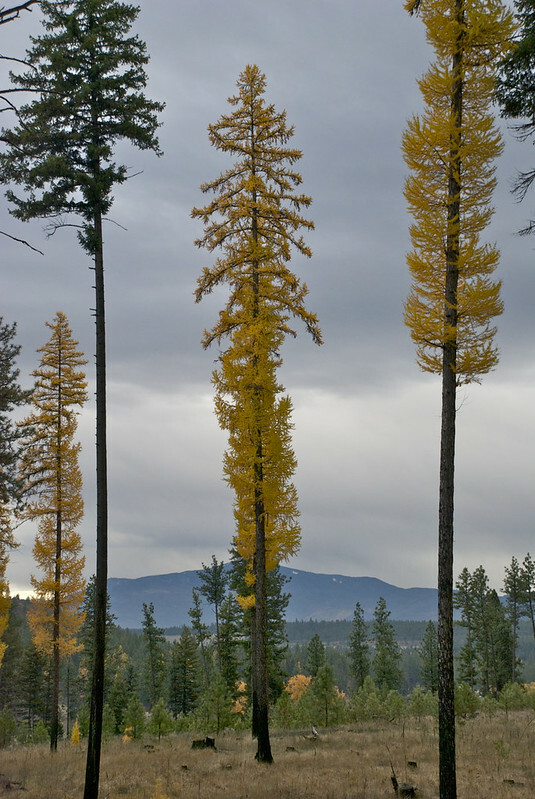 One of the grand trees of the Northwest, the Western Larch, is now showing its fall colors. 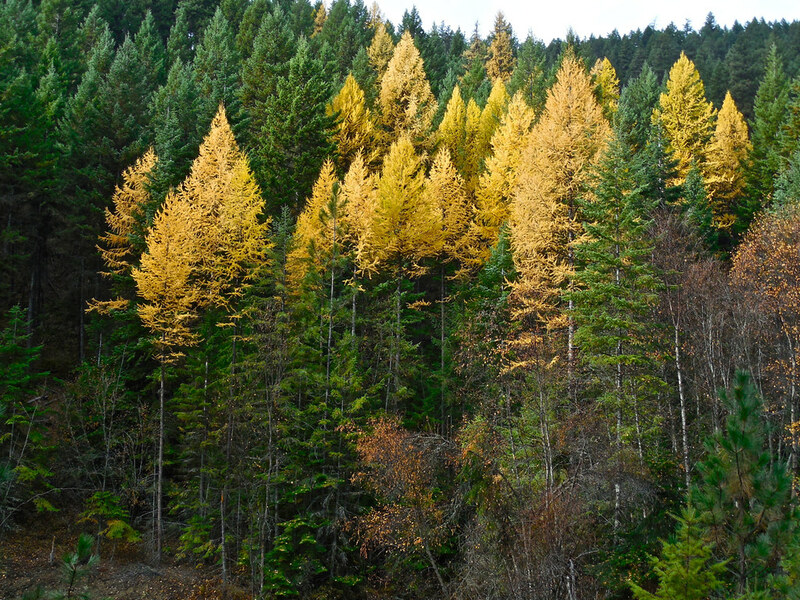 I cannot help but celebrate. 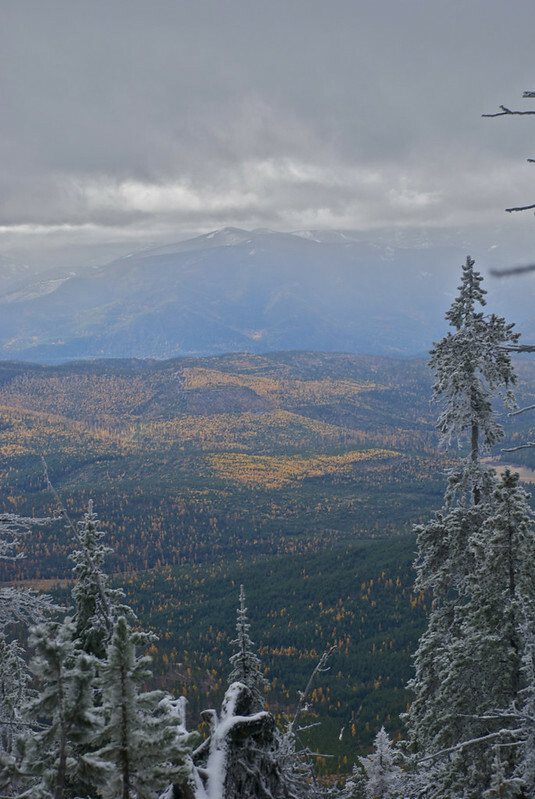 Here are some photos taken in the past few days. 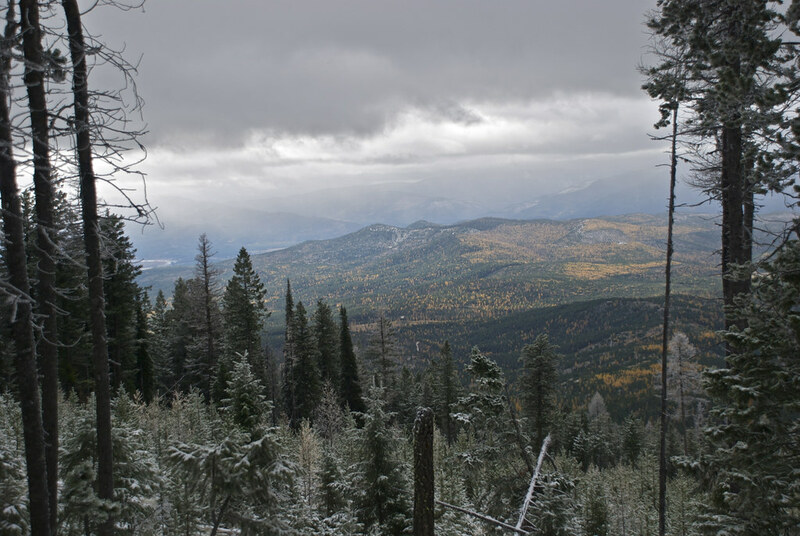 The first eight were taken at Weeksville Creek just off the Clark Fork of the Columbia (elevation about 2450 feet) on November second, the next four at Mc Cully Ridge in the Fishtrap Creek drainage (elevation about 3300 feet) on October 31, and the last six today as I hiked up the Baldy Mountain trail (elevation, 6000 to 6500 feet). 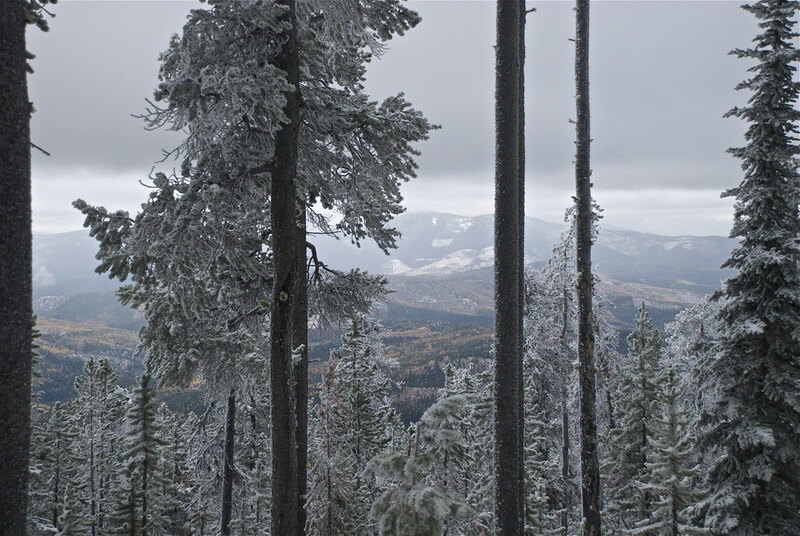 It was a little cold and snowy on the trail.